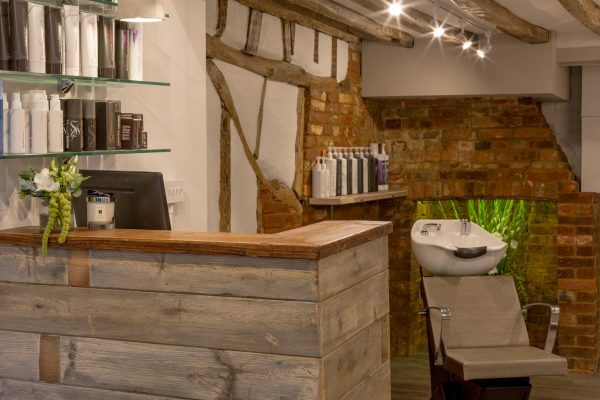 Nestled in the heart of Hitchin, Salon Bon Bon is lead by founder & Creative Director Sue Lever. 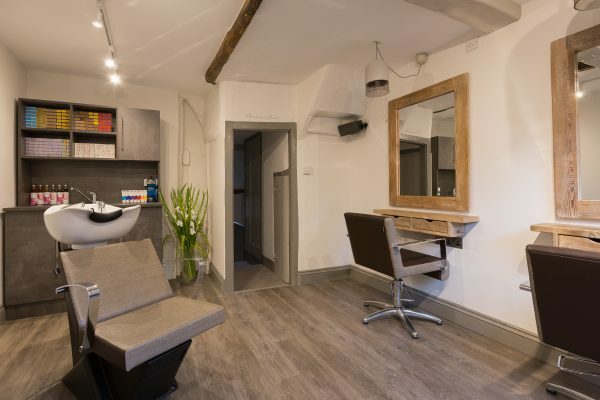 A welcoming, relaxed environment, delivering the highest quality and technical excellence in the craft of colouring, cutting and finishing of hair. 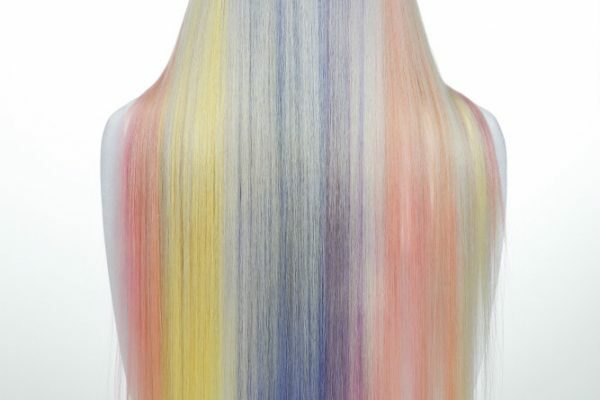 Always taking the time to create effortlessly chic hair for everyone without the rush. 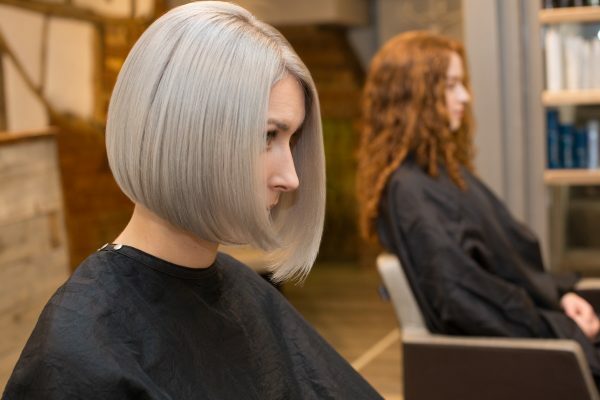 Contact us for a hair analysis consultation to discover how we can maximize your Salon experience.